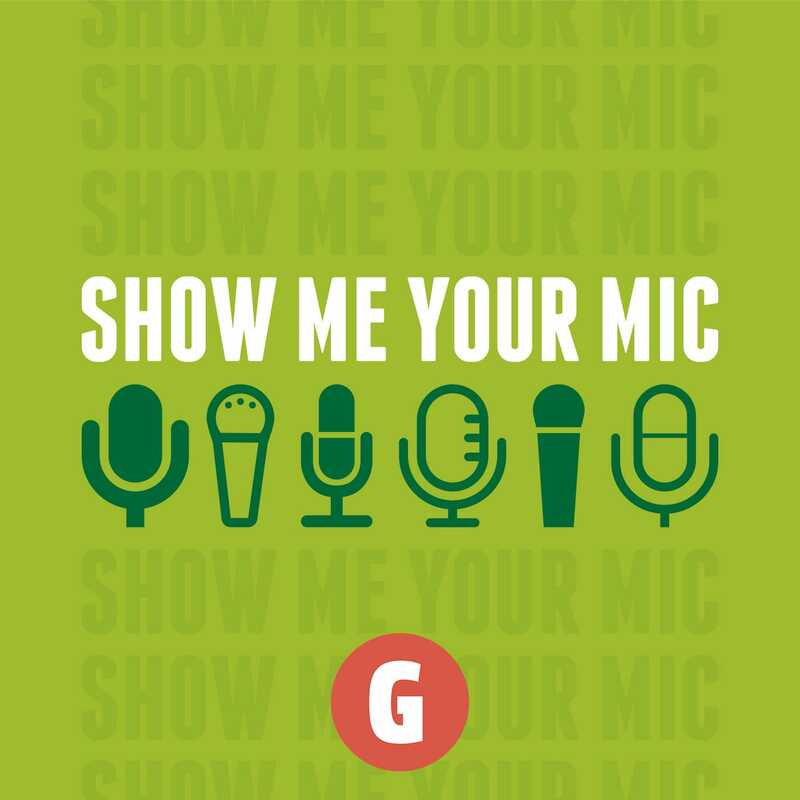 Jeremy Fuksa joins Chris Enns for episode 10 of Show Me Your Mic. They talk podcast networks since he’s had a show on two big podcast networks, the trials of producing a video podcast, podcast appropriate sponsorship ideas and co-hosting a three person show called The Shakes on the Mule Radio Syndicate. Jeremy also took the opportunity to share a bit of the story behind his move from 5by5 to Mule Radio.